Are you looking to upgrade your home with a brand new garage door? 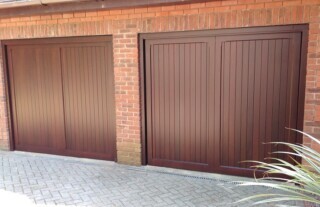 At Wessex Garage Doors, we have an unbeatable range of garage door products and services at very affordable prices. We’ve been in the business for over 30 years, accumulating a wealth of experience and product/service knowledge that is second to none while building up an excellent reputation with customers in Fulham and the surrounding areas in Southwest London, Surrey and beyond. 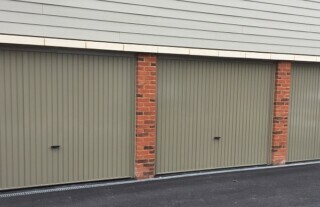 Take a look at our vast selection of garage doors here. Better still, why not visit our extensive Surrey showroom where you will find many fully operational garage doors on display. 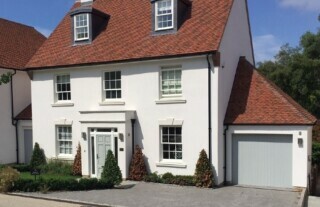 Whether your preference is for a traditional timber door or a state-of-the-art automated garage door, our expert team will be on hand to talk you through all the available options and help you make the right decision for your home, lifestyle and budget. 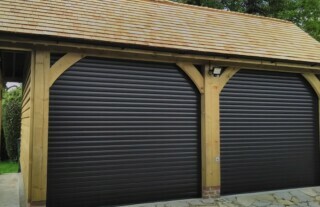 We are a complete garage door company striving to deliver excellence, convenience and peace of mind to all our customers. 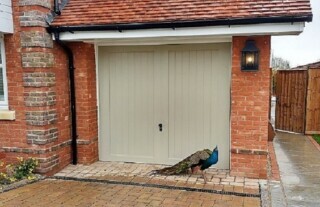 Wessex Garage Doors will carry out a free home visit and survey, provide full professional installation services and offer a wealth of aftersales, maintenance and repair services. Electric garage doors offer the ultimate in luxury, day-to-day convenience and home security – especially important in affluent areas of Southwest London such as Fulham. At Wessex Garage Doors, we can advise on the best style of door for your requirements, with a wide choice of automatic operating mechanisms for you to choose from. Call our friendly, knowledgeable team today for professional guidance on replacement garage doors or ask us for our best advice on adding automation to an existing door. Once you’re ready to proceed, we will carry out all installation works at your earliest convenience. If there is ever a problem with your garage door, rest assured that our qualified technicians have the expertise to provide any repair and maintenance services you require. 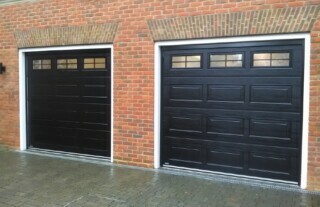 From cosmetic damage to material defects or faulty operating mechanisms, and covering all materials and manufacturers, Wessex Garage Doors offer a fast response rate, a ‘can do’ attitude and very competitive pricing. We are only too aware of the importance of home security, so if your garage door has developed a fault, you are advised to contact us as soon as possible so that our expert team can assess the problem and restore the full function of your door with the minimum of delay.